Over-the-counter or off-the-shelf orthoses are suitable when the foot problems don’t warrant custom-made devices or cost is of a concern. Currently I’m carrying 3 types in stock retailing between $30-70 price range. Two are full-length kinds in adult sizing in varying thickness and can be modified at extra cost. 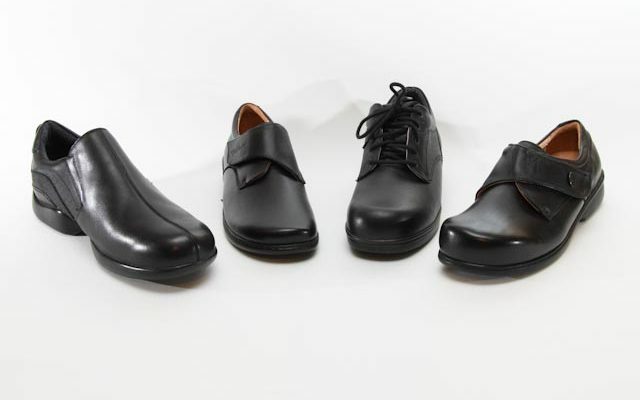 The ½-length ones are in adult sizing, are modifiable, and flexible enough to work in different heel heights. A few other brands can be ordered in. 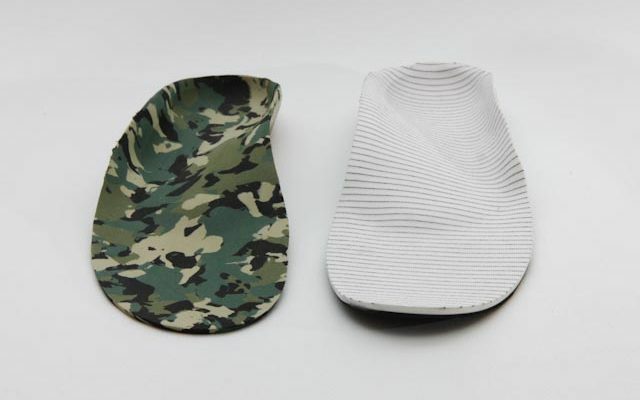 Our Philosophy on Orthotic Therapy The use of a custom arch support is a non-invasive way to reduce or eliminate ..